Police are asking for the public’s help in locating a missing Essex woman. 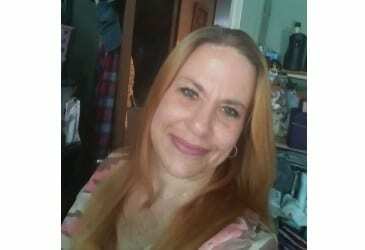 Lisa Marie Urban, 47, was last seen on Wednesday, May 2, on South Paca Street. She was wearing a red shirt at the time. Urban has a tattoo of a unicorn on her right ankle. Authorities say it is unusual for her to not stay in contact with family. Anyone with information on Lisa Marie Urban’s whereabouts is asked to call police at 410-307-2020.